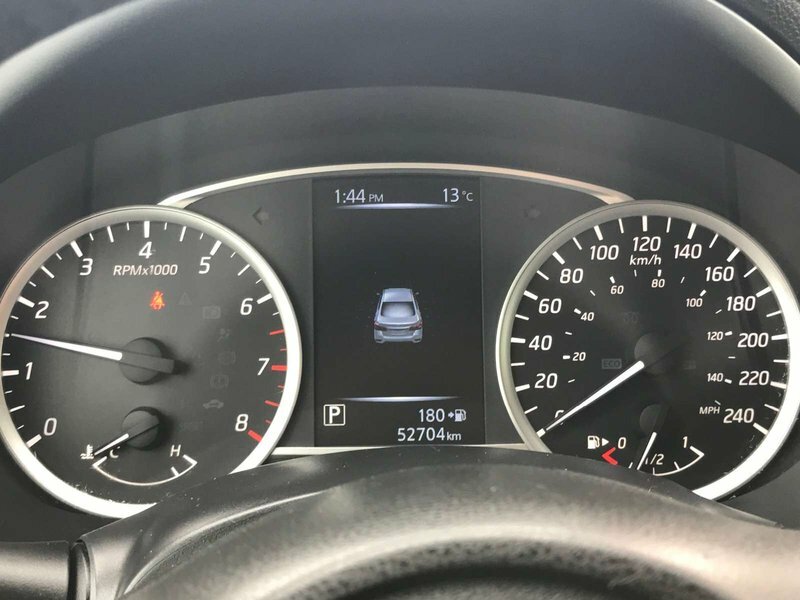 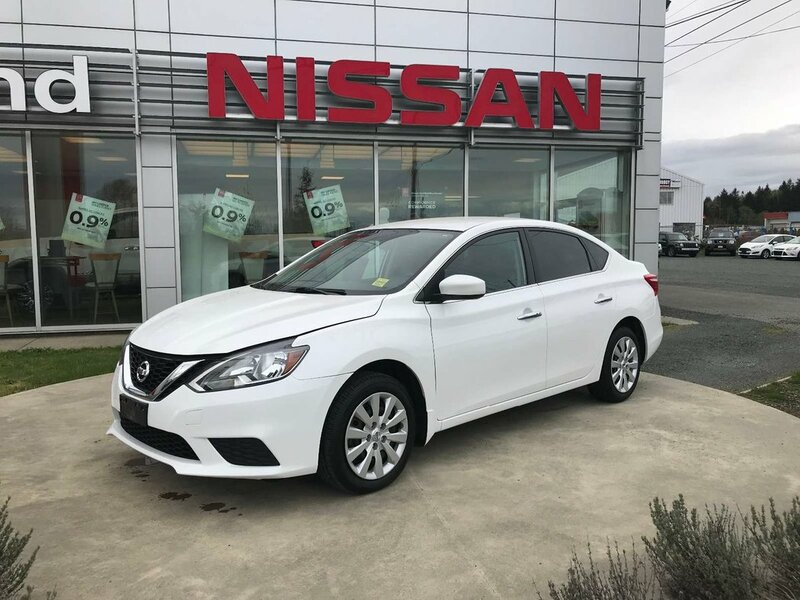 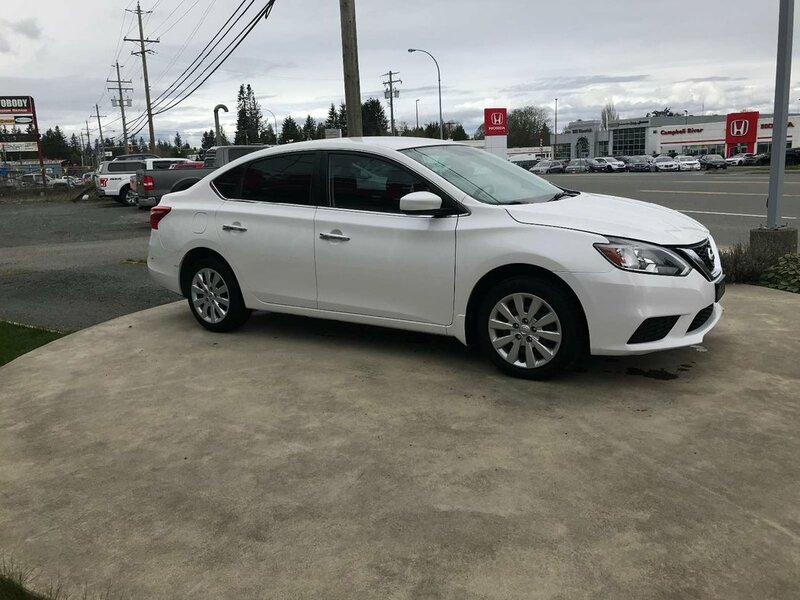 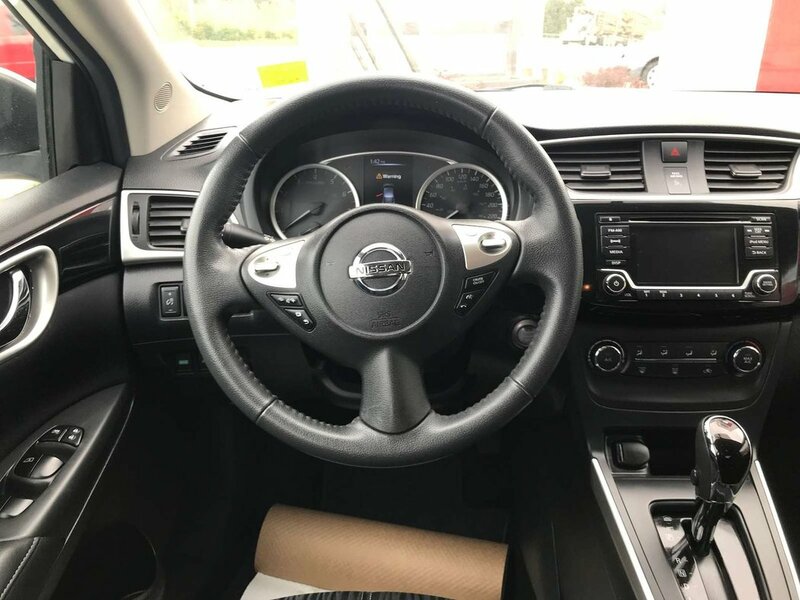 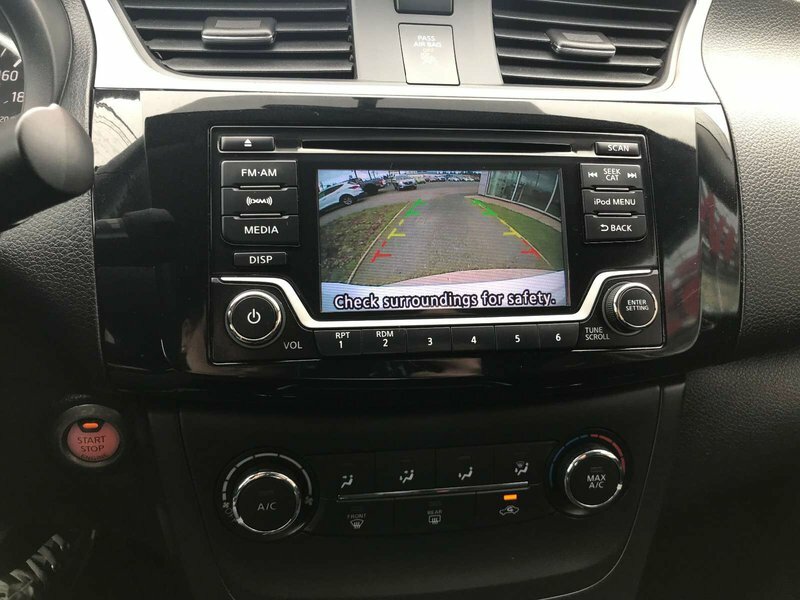 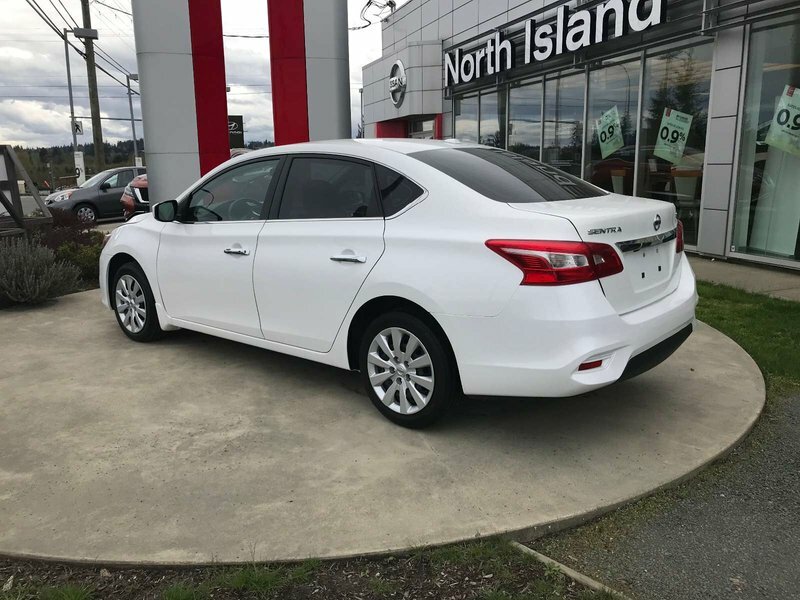 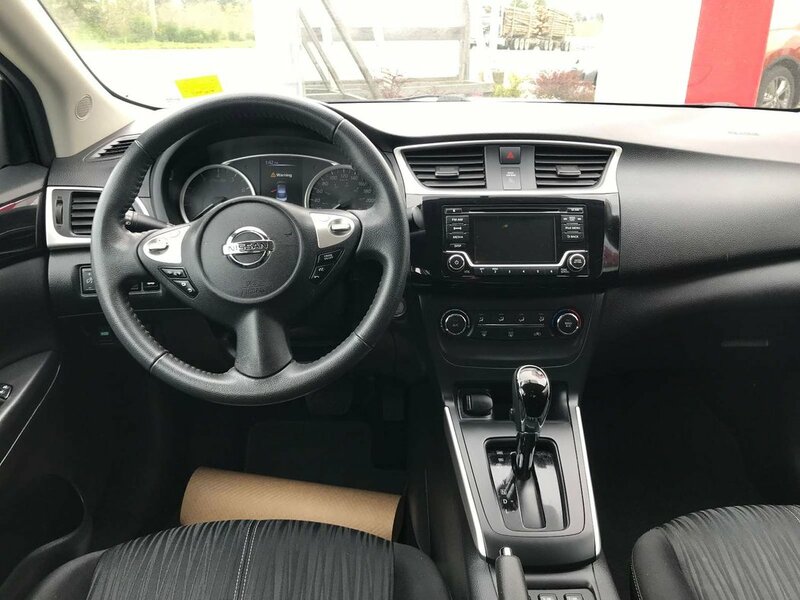 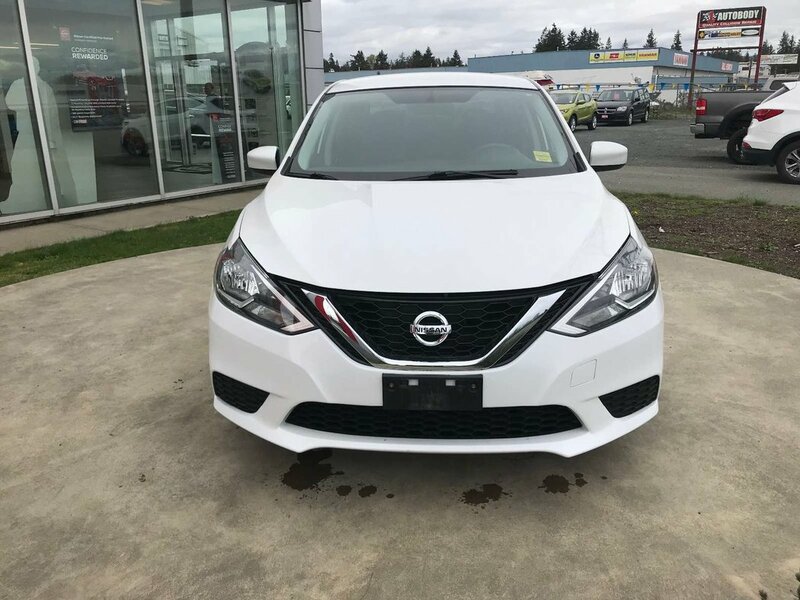 In 2016 Nissan launched the Sentra with a totally revamped exterior and a refreshed interior adding to the reasons why this compact sedan continually gets high marks. 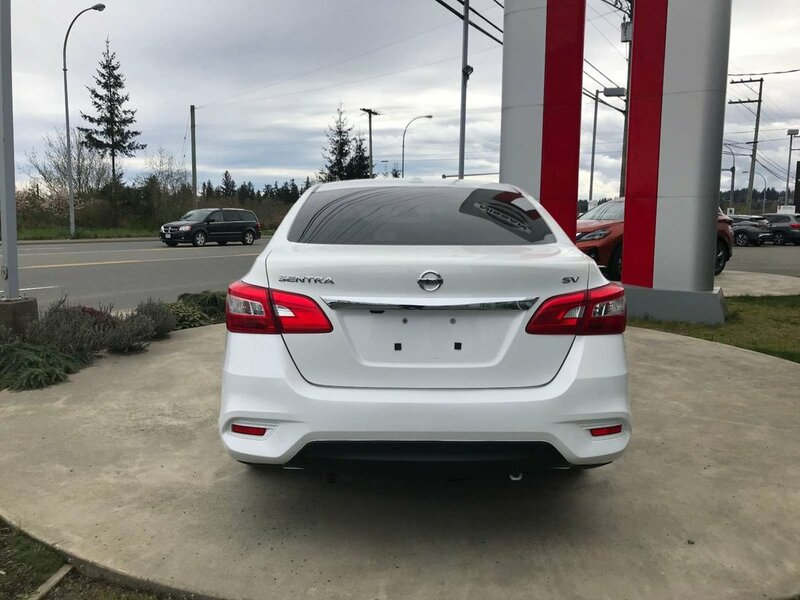 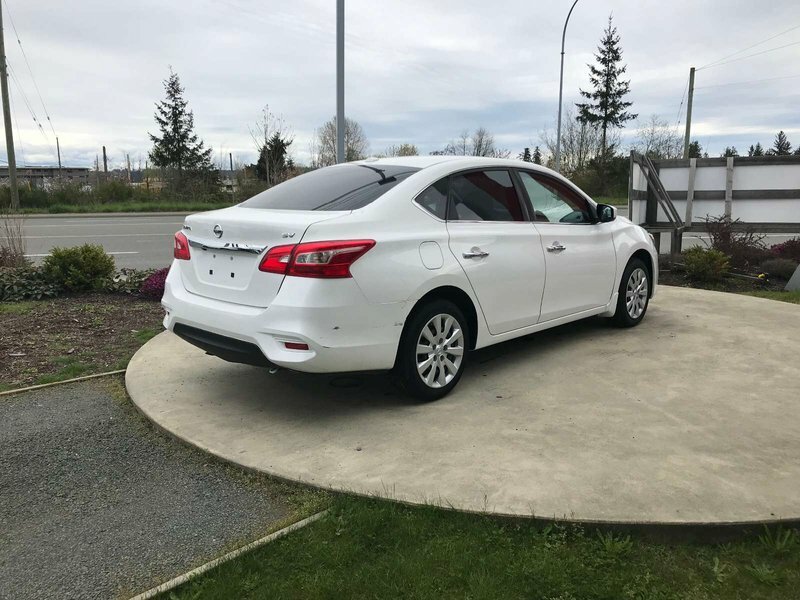 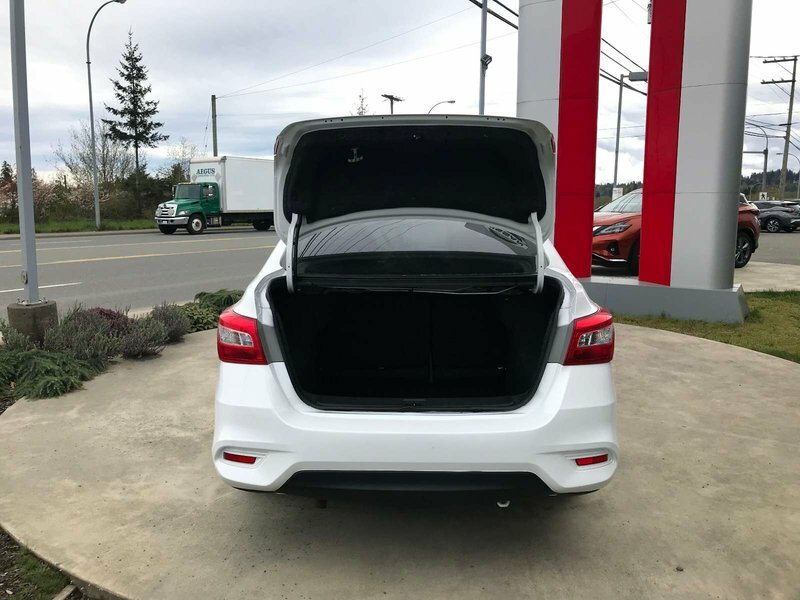 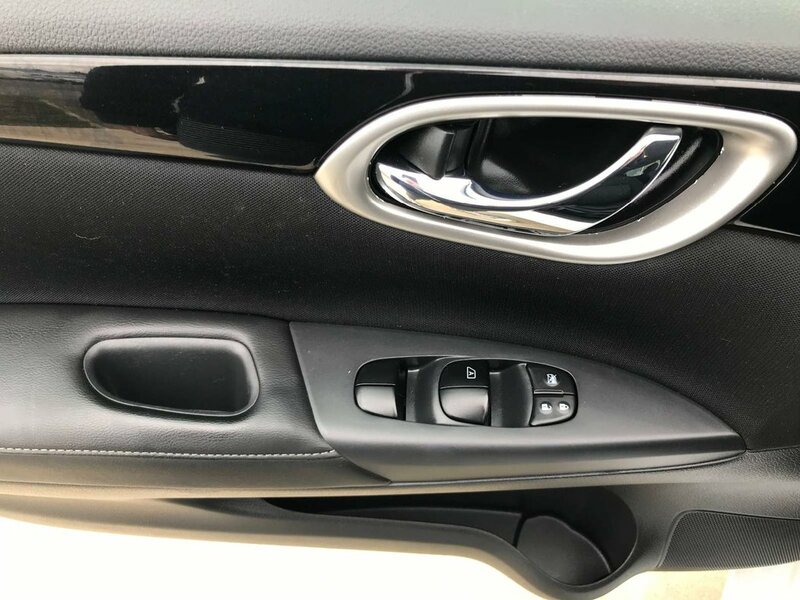 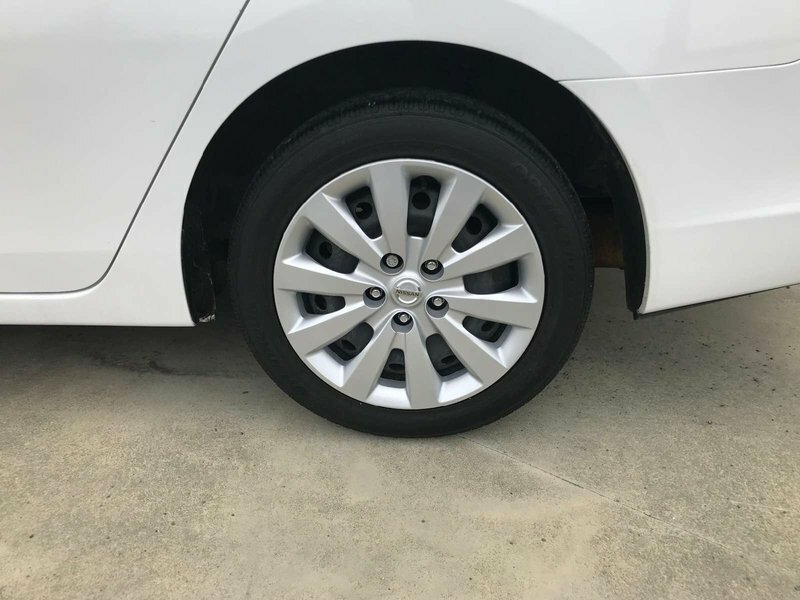 In fact, with the new changes in the Sentra the exterior redesign brings Sentra closer in look and feel to the Maxima and the redesigned Altima. 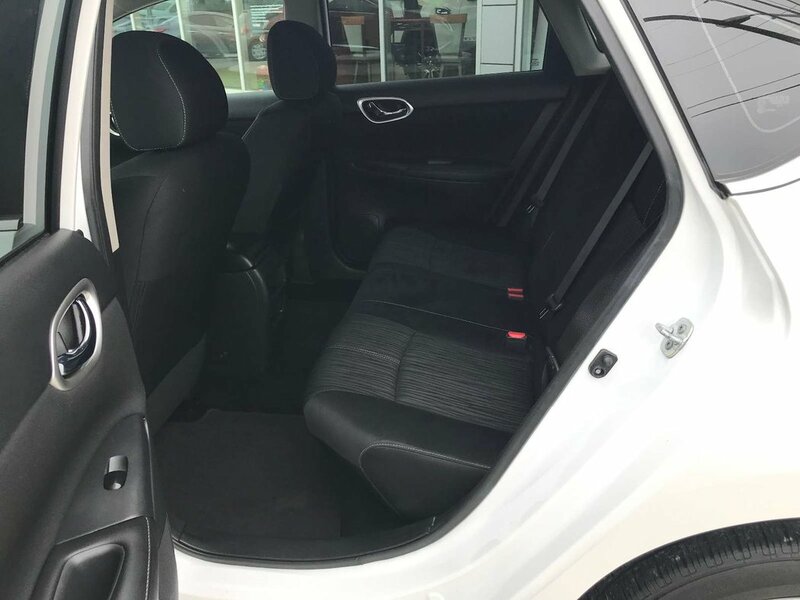 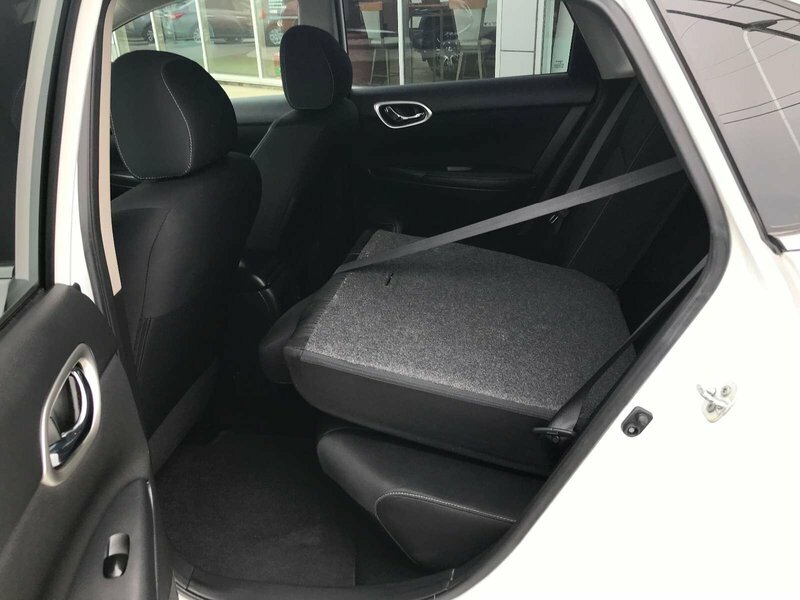 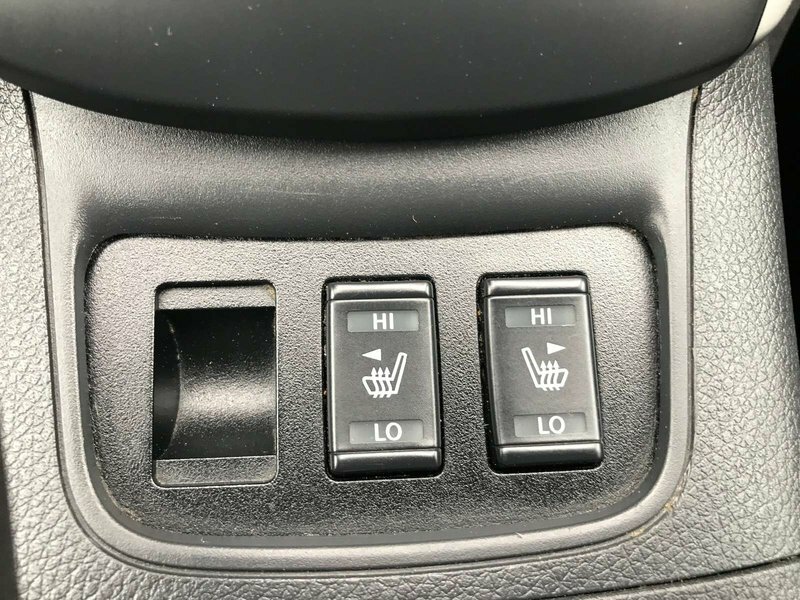 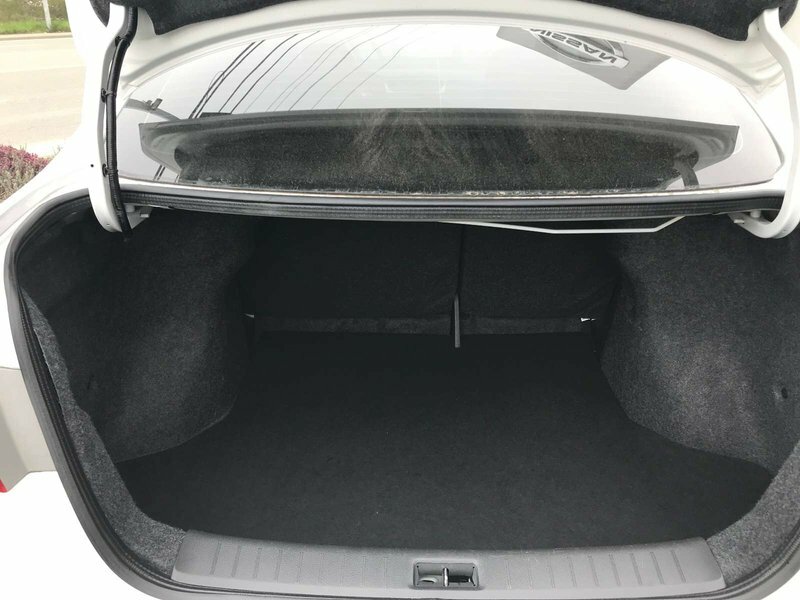 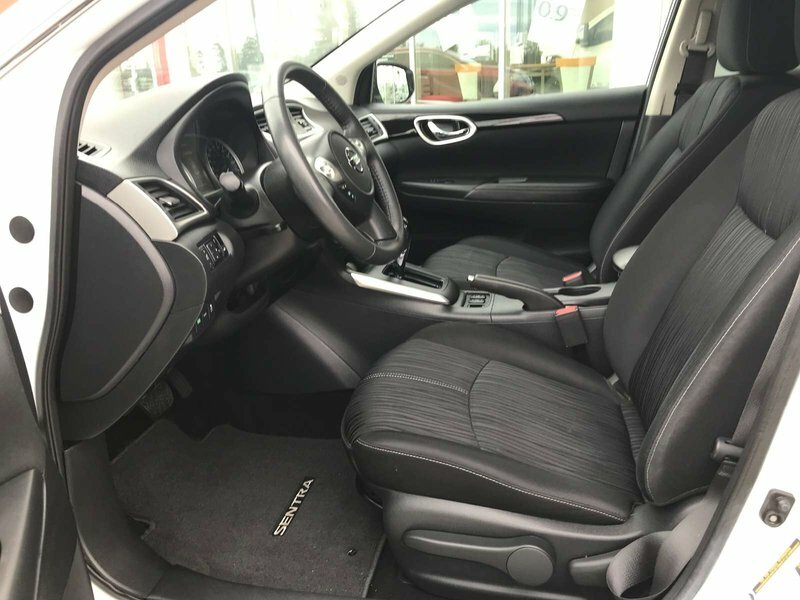 The SV Trim level is perfect if you want a few more key comfort features, the heated front seats with the premium cloth interior provide you with comfort in our cooler months, allowing you to warm up before the car even has a chance. 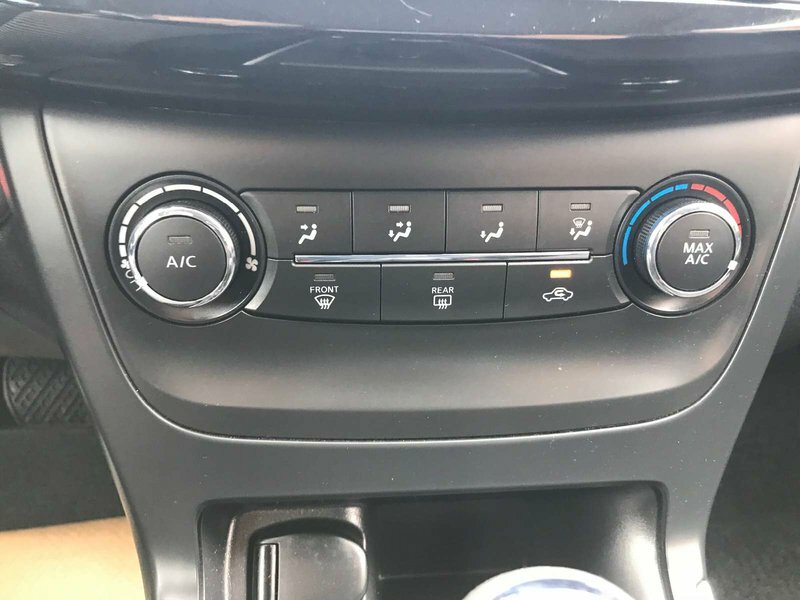 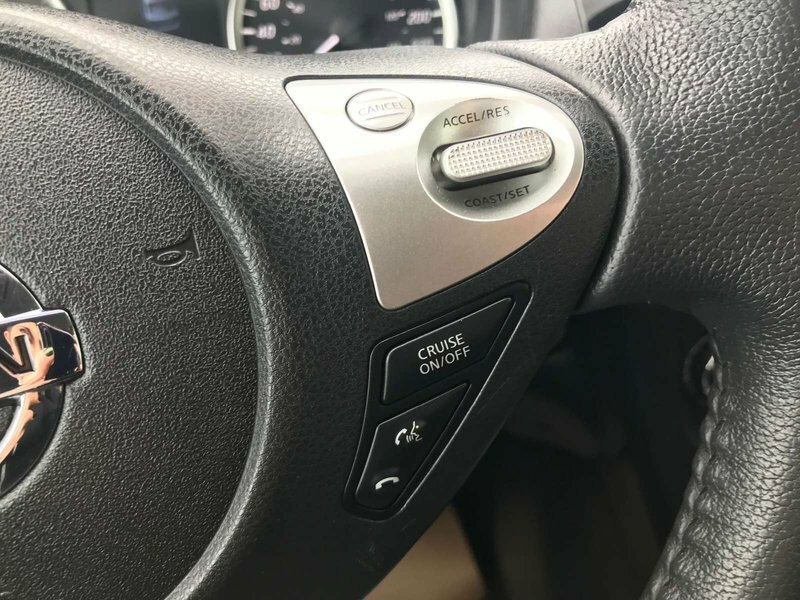 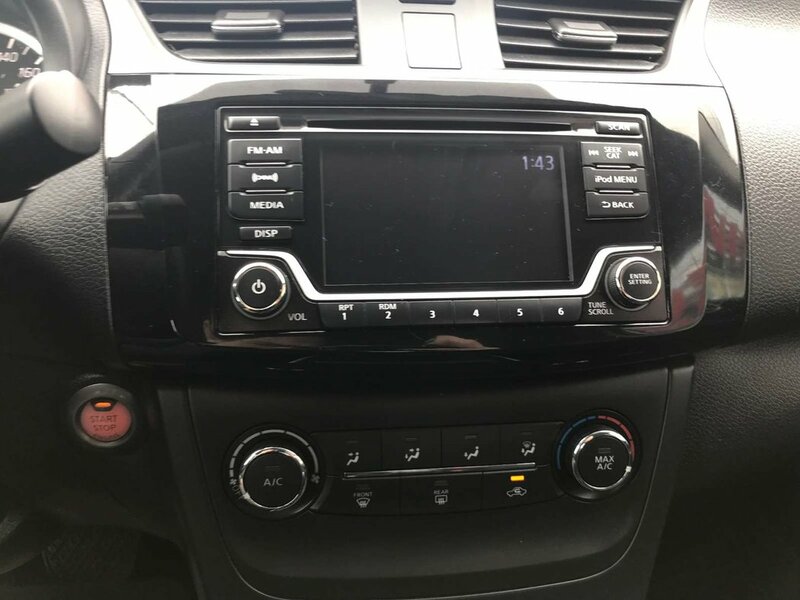 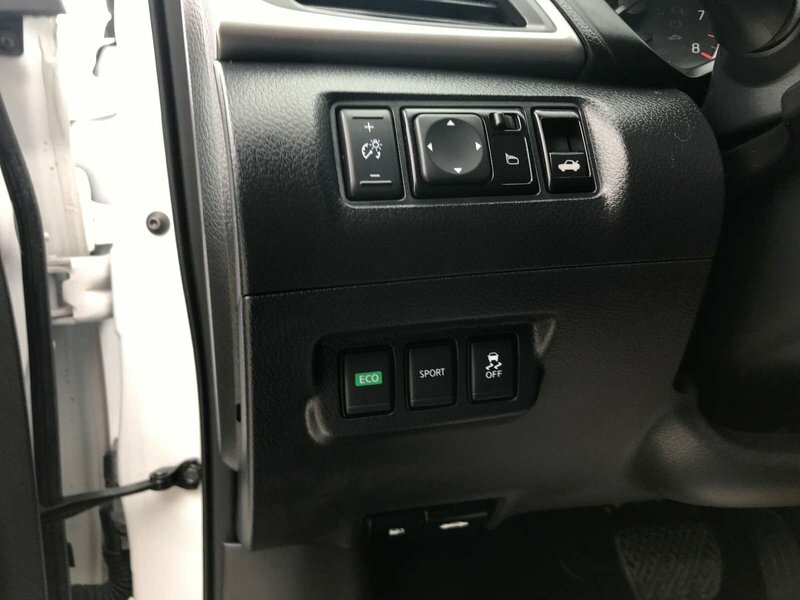 Also when on the longer road trips in this package you will also gain siriusXM radio, so when entering different towns your station can stay on point.